Howdy, folks! 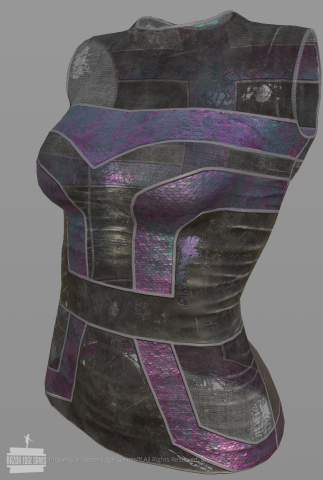 The Texture Team has been working hard to get assets ready for our character creator and introductory game scenes. We look forward to providing players with massive amounts of character customizability including skin tones, eye colors, hair styles/colors, and HUGE amounts of clothing ranging from piecemeal post-apoc wear, to full on futuristic, highly tailored outfits! Here’s a sneak peek of some of what we’ve been working on! Even the highest tech wear can look like it’s seen better days! 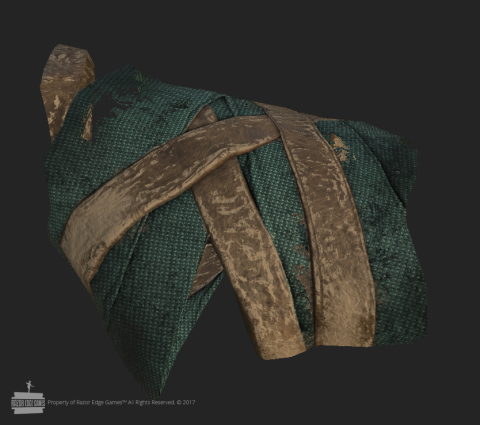 With modular clothing items for every part of the body, like these gloves, you can look forward to dressing your character in a huge range of styles and aesthetics. 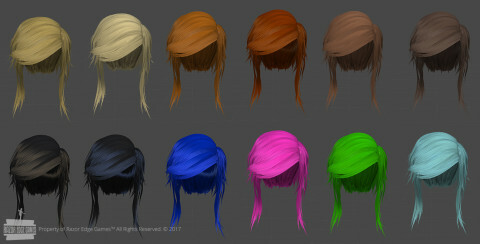 Here, we have just a small fraction of the color options available for our MANY available hairstyles! Stay tuned for more updates as we continue to push the limits of character customization!